During virtually the entire four-million-year history of our habitation on this planet, humans have been hunters and gatherers, dependent for nourishment on the availability of wild plants and animals. Beginning about 10,000 years ago, however, the most remarkable phenomenon in the course of human prehistory was set in motion. 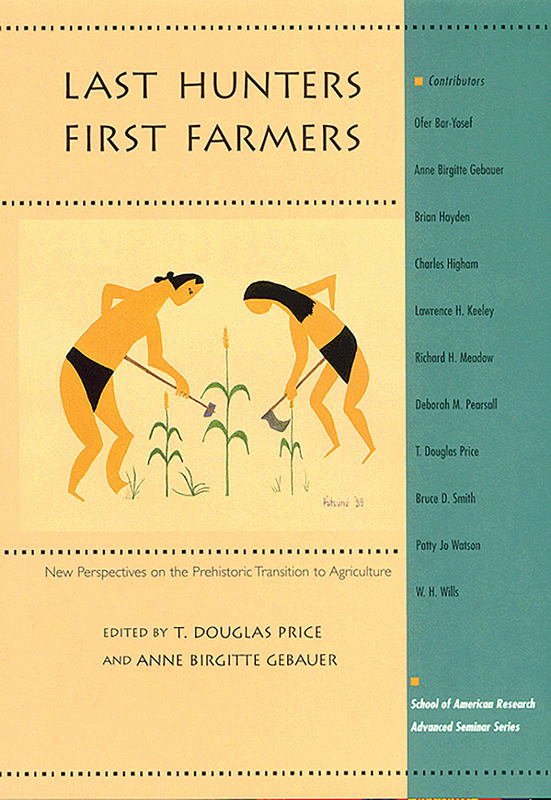 At locations around the world, over a period of about 5000 years, hunters became farmers. The implications of this revolution in human activity and social organization reverberate down to the present day.